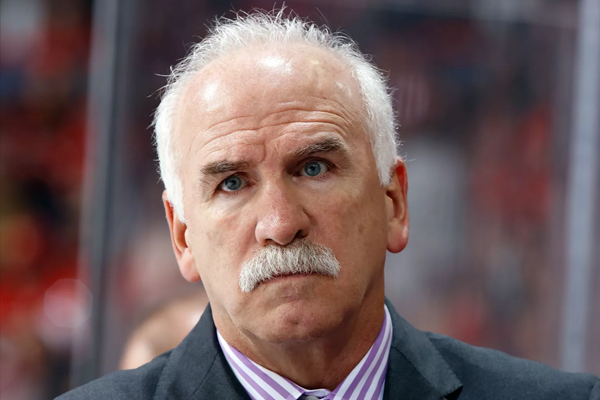 The Florida Panthers have hired Joel Quenneville as their new head coach. Quenneville’s resume is second to none among active coaches trailing only Scotty Bowman on the NHL’s all-time wins list, and his contract with Florida will be worth more than $30 million over five years depending on bonuses potentially making him the league’s highest-paid coach. Quenneville already has a working relationship with Panthers GM Dale Tallon, who hired him to coach the Chicago Blackhawks back in 2008-09. Quenneville has over 20 years of NHL head coaching experience with the St. Louis Blues (1996-97 to 2003-04), Colorado Avalanche (2005-06 to 2007-08) and Chicago Blackhawks (2008-09 to 2018-19). He has an 890-532-77-137 record as a head coach in the NHL. His 890 regular season wins as an NHL head coach are the second most in NHL history. In the Stanley Cup Playoffs, he has a 118-97 record over 215 postseason contests as head coach and earned three Stanley Cup victories in Chicago. Quenneville will be replacing Bob Boughner after a two-year stint behind the Panthers bench.